Learn how to find the Hell's Retriever Wonder Weapon in Blood of the Dead. The Hell’s Retriever is one of the powerful Wonder Weapons that players can unlock in Blood of the Dead Zombies campaign. This weapon replaces the grenade and is just as effective at taking out zombies, though more importantly, the Hell’s Retriever is used to unlock other Wonder Weapons in Call of Duty: Black Ops 4. Unlocking the Hell’s Retriever requires players to feed the three Cerberus hellhounds hidden around the Blood of the Dead map. The first task will be turning on the power, as the hellhounds are locked behind late-level doors, as is the Hell’s Retriever. The hellhounds do not activate until zombies get near them, before then, they are just a simple dog drawing on the wall. The Cerberus heads will only activate if there are zombies nearby to eat. In order to feed the Cerberus heads, players must kill zombies while standing around the fiery dog. Keep killing zombies until the dog no longer eats and disappears. Once all three dogs are fed and disappear, the Hell’s Retriever will spawn. The Hell’s Retriever spawns floating in the air, in the middle of the fast travel system. Head to the Showers or the Warden’s Office and use the fast travel system (the grates). As you are flying along the fiery tunnels, the Hell’s Retriever will be floating in the air, so grab it as you fly past. If you miss it, just fast travel again. 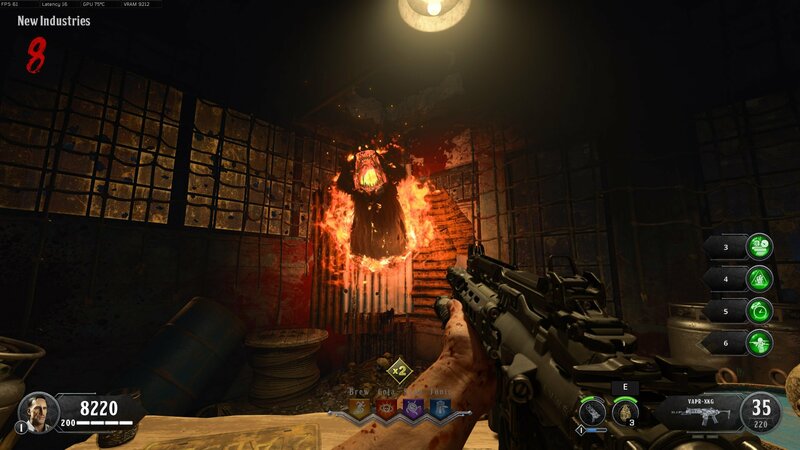 With the Hell’s Retriever unlocked, players can now get about unlocking the Blundergat, another incredibly powerful Wonder Weapon in Blood of the Dead. 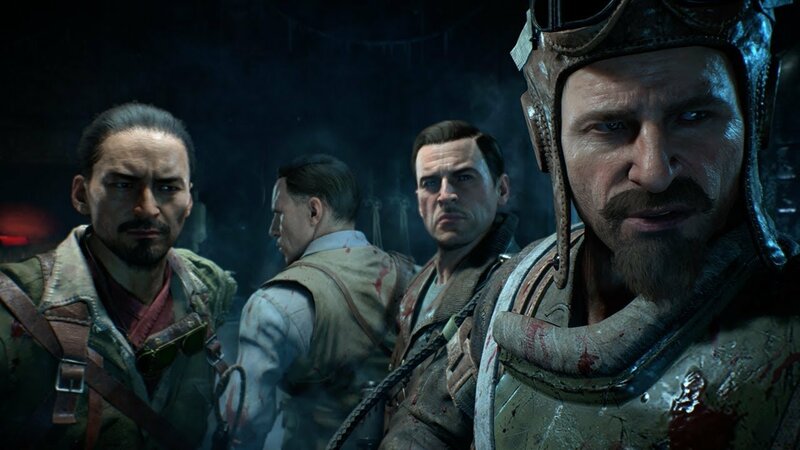 Head over to the Shacknews Call of Duty Zombies guide and walkthrough for more helpful guides on how to turn on the power, unlock the Pack-a-Punch, and more.